In this talk, I'll give a whirlwind tour of how to get various common sources of data into Elasticsearch using Logstash and Beats. Once we've covered getting data in, we'll take a look at filtering and enrichment options both pre and post ingest with Logstash and Elasticsearch and then finally at management, maintenance and best practices of storing data in Elasticsearch. Audience members should have a basic familiarity of command-line tools and networking basics as well as data formats like JSON and XML. Knowledge or experience in using Elasticsearch, Logstash or Beats will be beneficial. 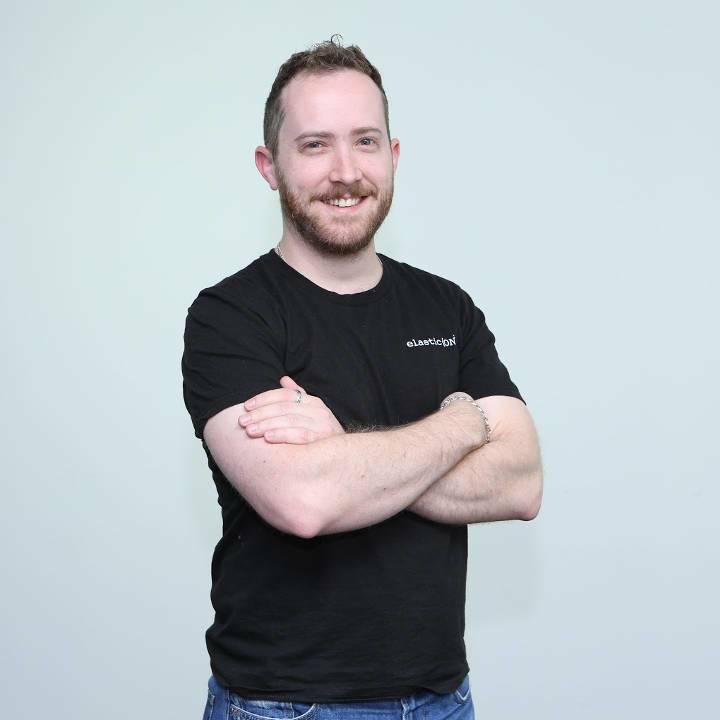 Joshua came to Elastic from a background in scientific research and high-performance computing and is no stranger to dealing with big data solutions. He now helps our customers get the most out of our products providing passionate and enthusiastic advice and support.